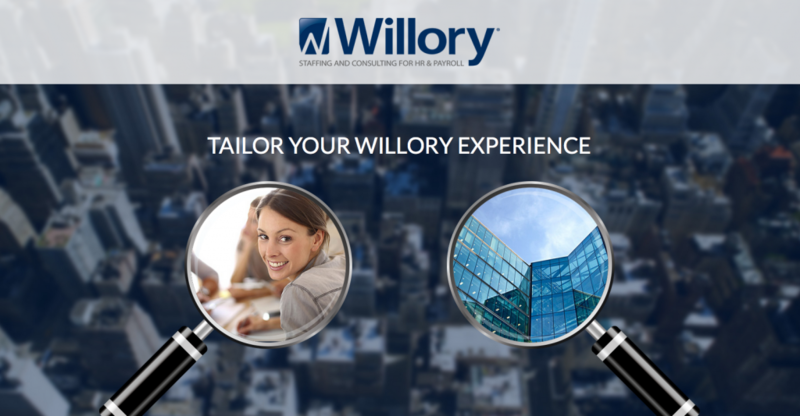 Think has been supporting Willory for nearly five years. 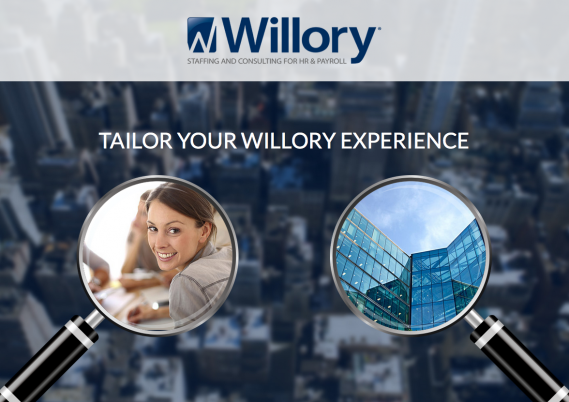 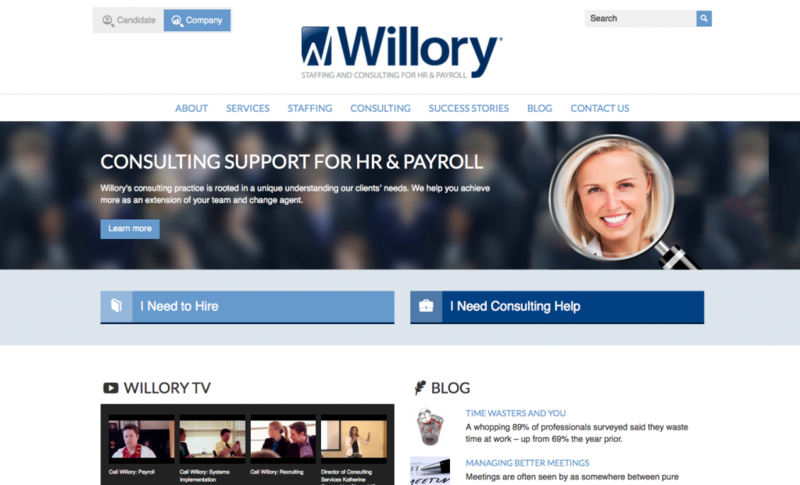 Recently we were charged with the challenge to deliver a distinct experience for Willory’s two critical audiences: candidates and companies looking for staffing and consulting services. 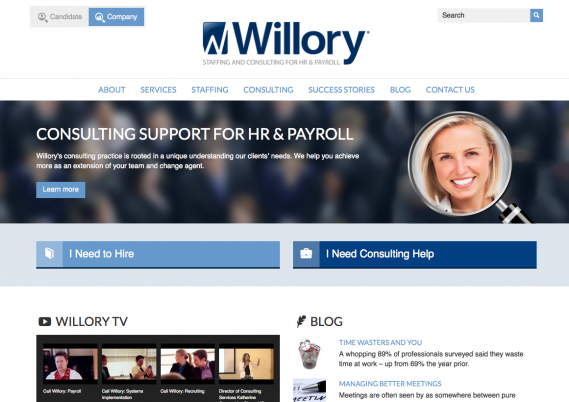 This site is dynamic – with content changing according to the experience each user desires.